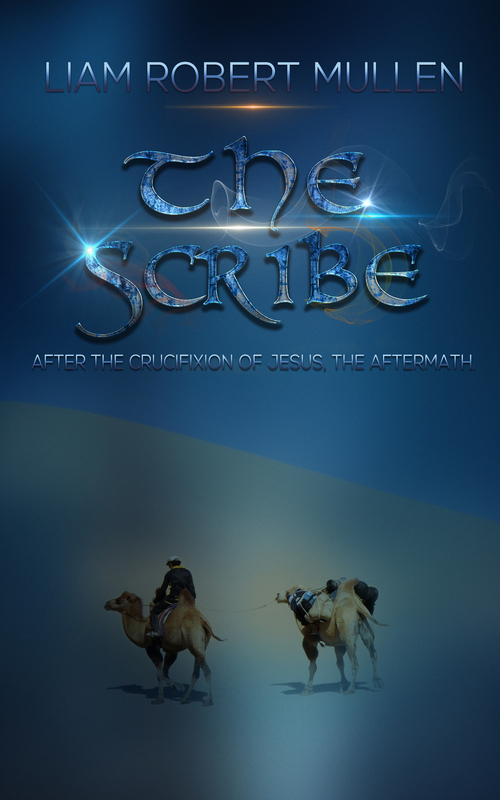 After the crucifixion of Jesus, the aftermath and birth of the gospels. Interweaving both factual and fictional characters, this spiritual story attempts to resurrect the life of Luke the Evangelist. Factual characters include Jesus and his mother Mary, John the Baptist, The apostles, The gospel writers or scribes, Saint Paul, and men like Pontius Pilate and Ciaiphas. Fictional characters include Escobar, a disillusioned former member of the Sanhedrin who condemned Jesus, and the two women in his life. A strange mystic known as The Seer will also feature, and an Egyptian couple, Sarah and Ibrahim, who encounter the young Jesus prior to his mission, and a pair of seagoing twins, The Santos brothers from Hispania, one of whom is crucified and left for dead by the Romans. From the smartphone keypad of Irish writer Liam Robert Mullen, a Wattpad featured writer, this novel shines a beacon of light on a time period in history that changed us all forever. Some sales but nothing major. "You might want to catch a few more hours of sleep. You're welcome to stay longer if you wish." "I'll catch an hour or two if you don't mind, but after that I must be on my way. I've still plenty of travel ahead. There's a caravan ahead of me that I want to try and catch. It's always safer to travel in groups. Too many brigands. I'd like to thank you both for your warm hospitality...perhaps if you ever get to Galilee?" The question hung there. Ibrahim smiled, and Sarah mirrored it. "Perhaps," they said in unison. Swift and professional work displayed by this translator. Once again; very prompt work.